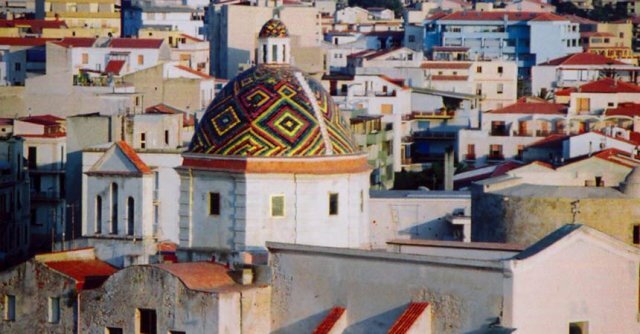 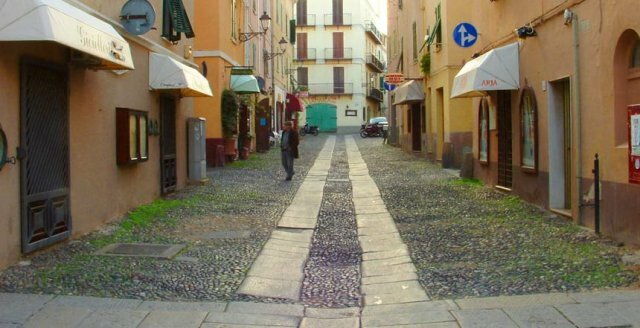 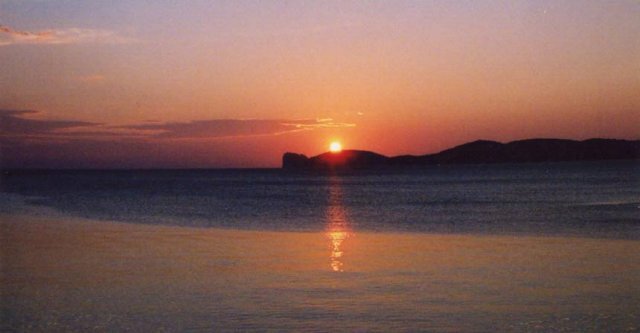 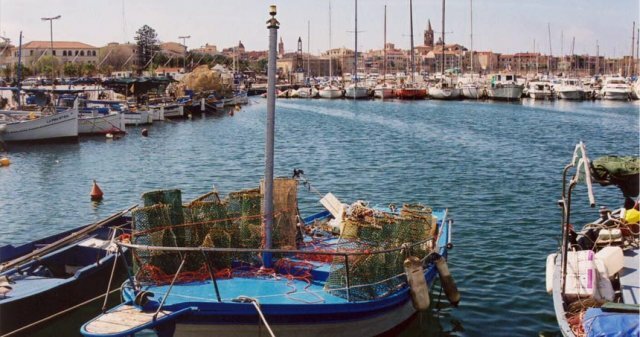 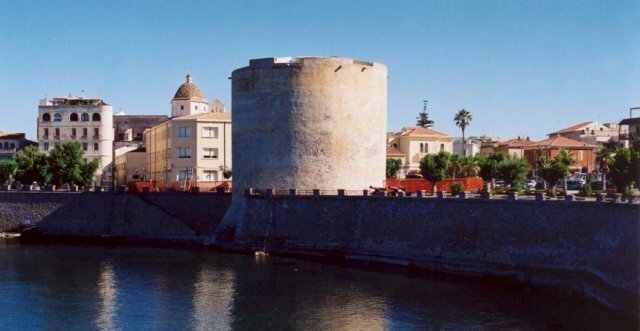 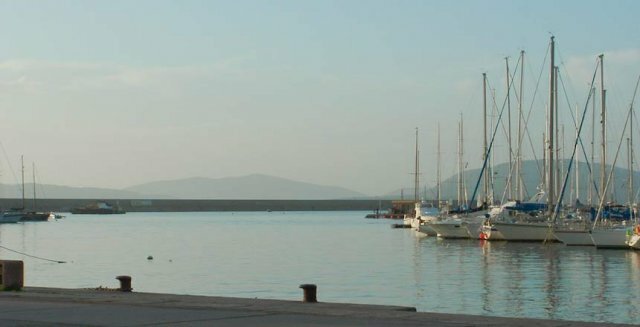 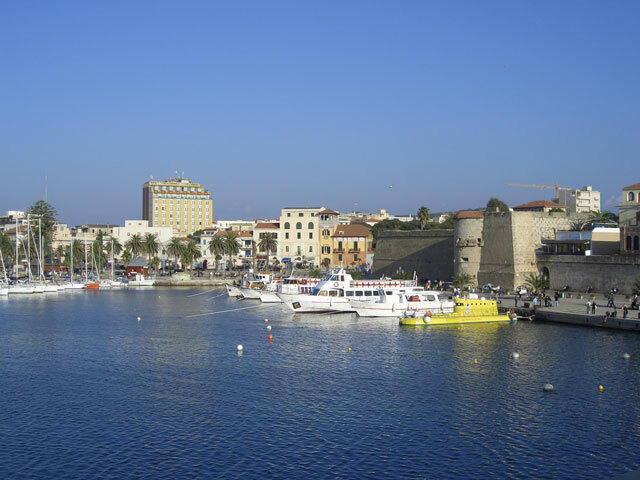 The city of Alghero is one of the most important tourist destinations on the Italian island of Sardinia. 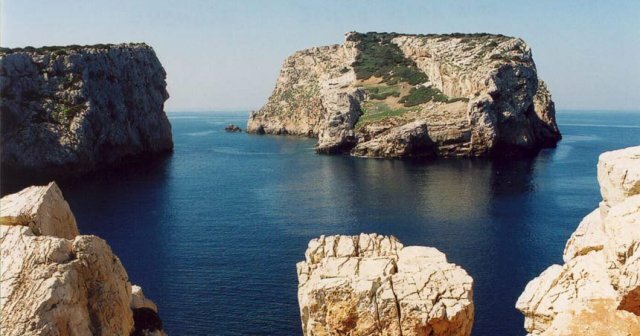 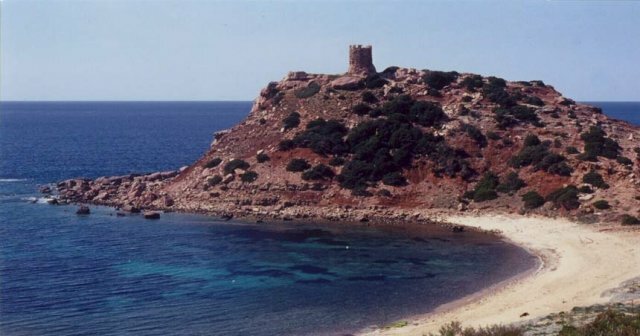 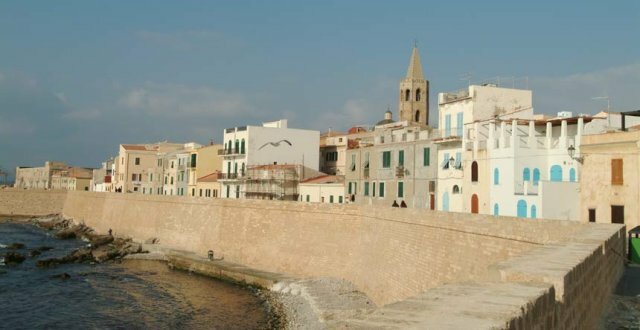 This north-western part of the island is home to the famous Riviera del Corallo, a 'Coral Riviera' that is blessed with numerous places of interest in terms of natural history and archaeology. 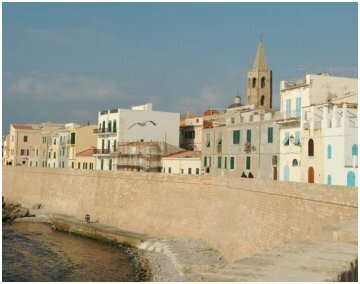 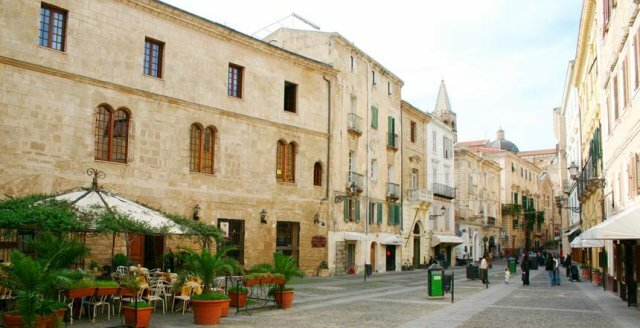 Also known as Italy's Barceloneta ('Little Barcelona'), Alghero's stunning town centre is embellished with a plethora of monuments and palazzos built in authentic Gothic-Catalan style during the 15th and 16th centuries. 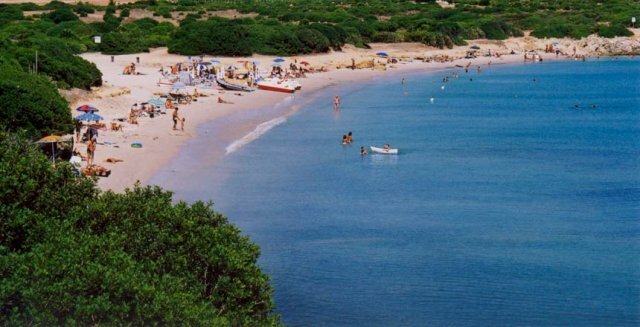 The area surrounding the city features a wealth of beaches, inlets, bays and reefs, all lapped by the wonderful azure waves.